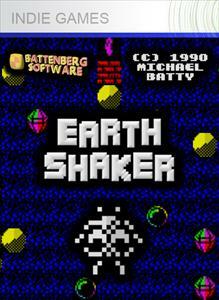 Earth Shaker was developed by Battenberg Software and was releases February 2, 2010 for 80MSP. 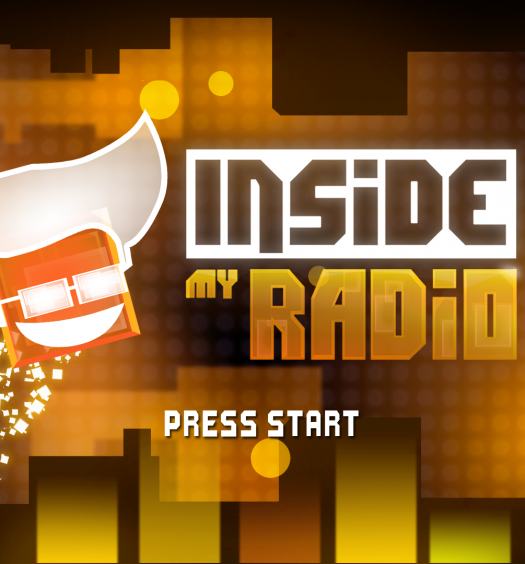 A copy of this game was provided to us by the developer for review purposes. Earth Shaker is a very simple idea. 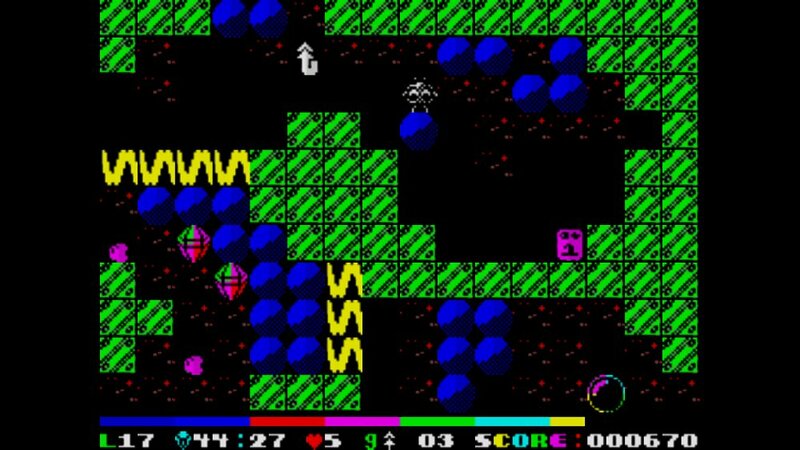 Move your character around the stage collecting all the diamonds and then make your way to the exit, think Crystal Defender meets Dig Dug. This sounds simple enough until you add in the fact that each stage is larger then the screen so you have no clue where everything is. With boulders to crush you, enemies to kill you and walls to keep you out each stage gets a little harder then the last. Graphics – The fact that this is a remake normally indicates new style or updated graphics — not this time around, and it’s a really nice surprise. There’s nothing like wallowing in the nostalgic graphics of the past. Level select – Too many games of this nature expect players to complete the game in one play-through. The fact that players can make it to level 12, die or just walk away, then restart fresh from level the next time you pick it up is nice. This feature is also nice for when harder levels are reached and a full set of lives are needed just to figure out how to get through it. Level designer – This has to be the best part of the whole game. Giving players the ability to save up to 64 custom levels allowing them to basically create their own full version of the game. This option definitely adds some replay value to Earth Shaker, possibly the only replay value. Controls – First off why does the game require the player to press the controller in the direction they was move every time. You would think by now it would be common since that when you hold a direction on the controller that you want the character to continuously move in that direction. Apparently that’s a false assumption. Level design – Although every level is different from the last one, it stills starts to feel way to similar. Every level you find yourself hoping for something to be different change, yet it never does. Seems sadly enough that no matter how you string the so called puzzles of each stage together it is just never that entertaining. In the end this game, although hitting on the nostalgic factor, was a major dud. It leaves you wanting so much more then what they give you. Games from the past like this, as sad as it is to say, are mostly best left in there era.